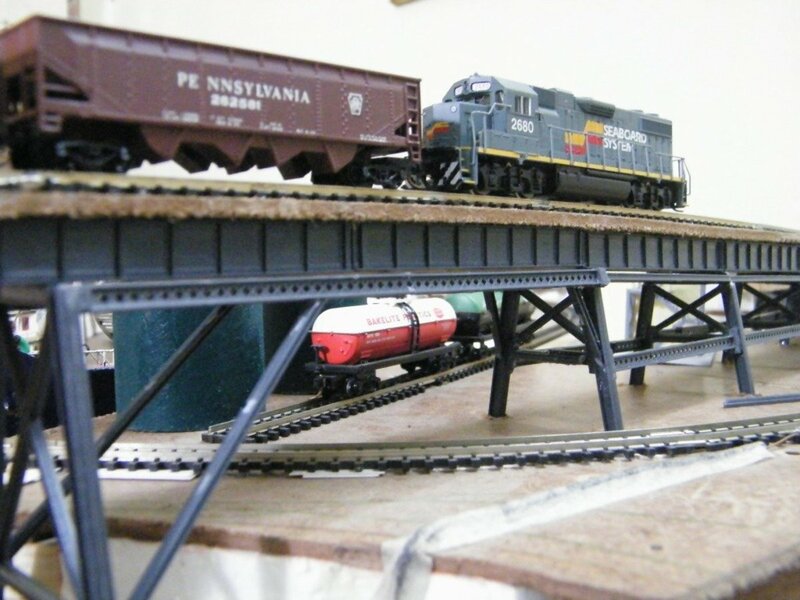 Model railroading is a hobby, and I enjoy creating miniature models of modern day structures. Especially where not available commercially. 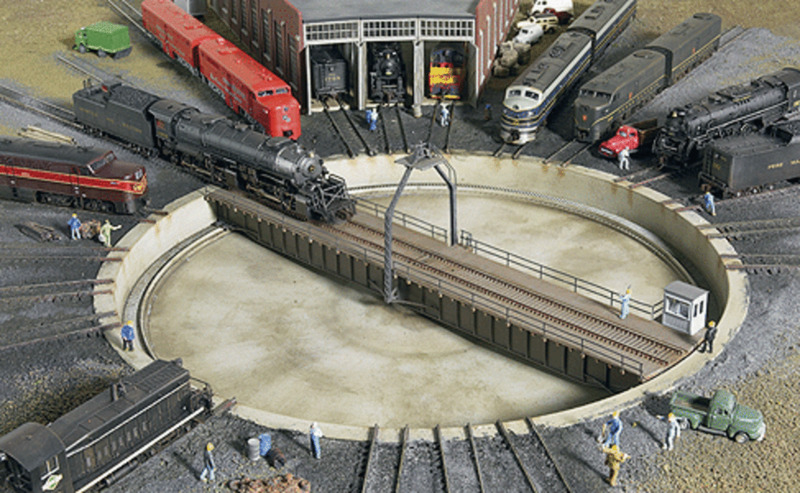 Railway modeling is a super hobby for anyone interested in creating a miniature world. I have always loved it, but I have only become interested in scratch building in recent years. I am a big fan of modern coffee culture and love creating today's real world. The coffee shop I created is very loosely based on the Costas I see in the real world because I wanted one that fit my layout. All the basic ideas are there. I hope you enjoy this article as I show how I built the Costas, step by step. 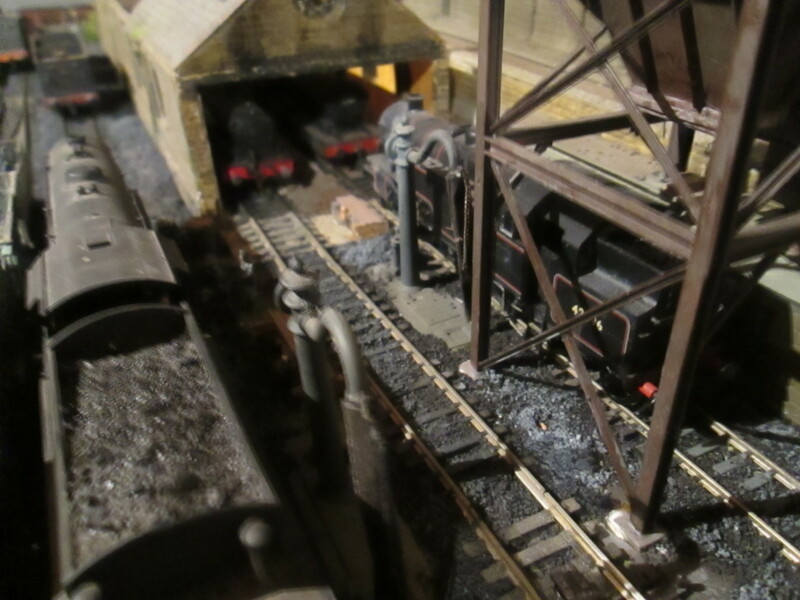 My aim is to produce a realistic model for my layout and maybe inspire others to capture the world we live in. 21st century buildings contain a lot more glass than the buildings of previous centuries. Just look at The Shard in London. As a result of all the extra glass, the usual modeling method, creating a building structure like a terraced house, simply does not work. My solution is to build the model out of Perspex and then add walls as required. My method is opposite of the traditional way of modeling. Here is rule number one: create the structure out of Perspex. 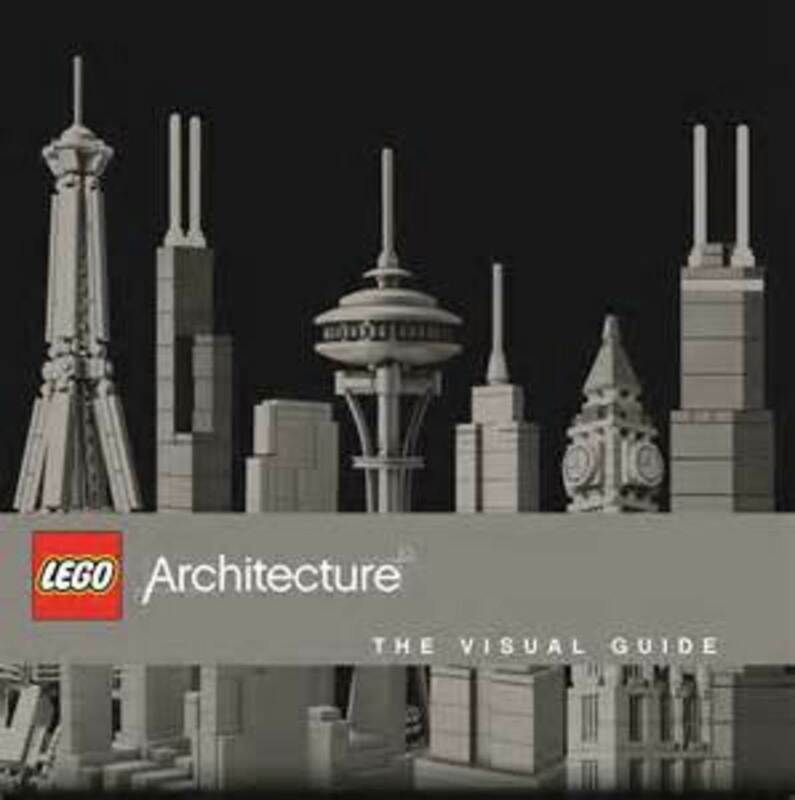 That structure will become the glass windows of the final model. In the glass coffee shop there are areas of solid wall. These need to be attached to the Perspex to give the correct appearance. The problem is that Perspex sticks well with plastic cement glue whilst paper and cardboard stick well with PVA glue. So to ensure a lasting bond between plastic and paper, I resorted to Araldite in this situation. 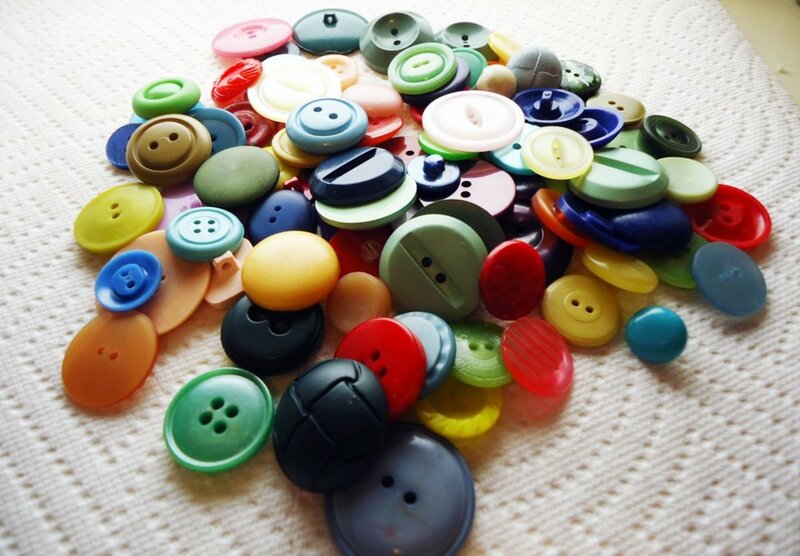 You may want to play around with other brands on the market to see what suits you best. 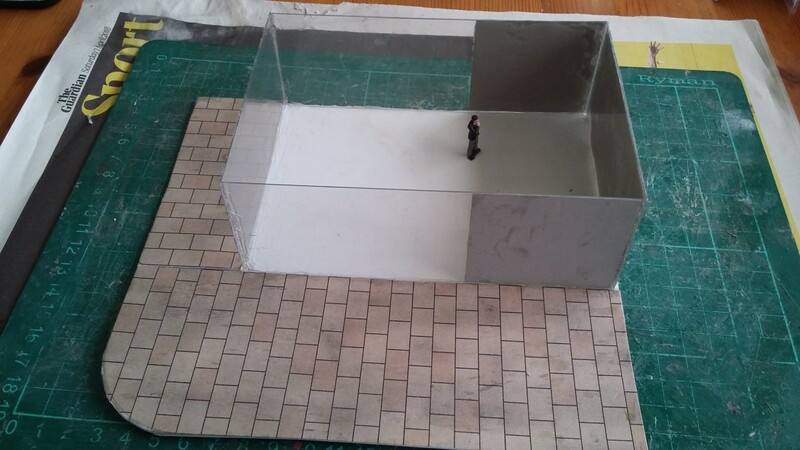 I made the baseboard first, using Metcalfe pavement I made a pedestrian walkway, a patio area and a blank rectangle for the building. I then cut out my four plastic walls and carefully brought them together on the plastic base to form a glass cuboid structure. The rear of the coffee shop and the two sides that shield the work space, are the main solid wall parts. Using coloured paper, I attached rectangles as shown using araldite. The paper is quite thin and comes in packets from the hobby areas of major garden centres. In the next layer of paper, I included the rear door to the restaurant and attached this using standard PVA glue. Because the paper is thin, it does not look out of place to have several layers. I do this to give depth to the building (window ledges etc.) but it is also great at covering up mistakes !! Here is where it can get messy. As mentioned earlier, the frames are relatively small in relation to the amount of glass. So it is impossible to give any kind of strength to them. They need to be attached to the Perspex in a way that looks realistic and least messy. I cut very narrow strips of paper then attach them to the windows. I have tried using glue but the windows end up being smeared. I do not have a steady enough hand to align a sticky thin paper strip quickly enough. So I resort to sticky tape. It leaves a mottled surface but the effect is not as bad as it sounds and much better than smeared glue. 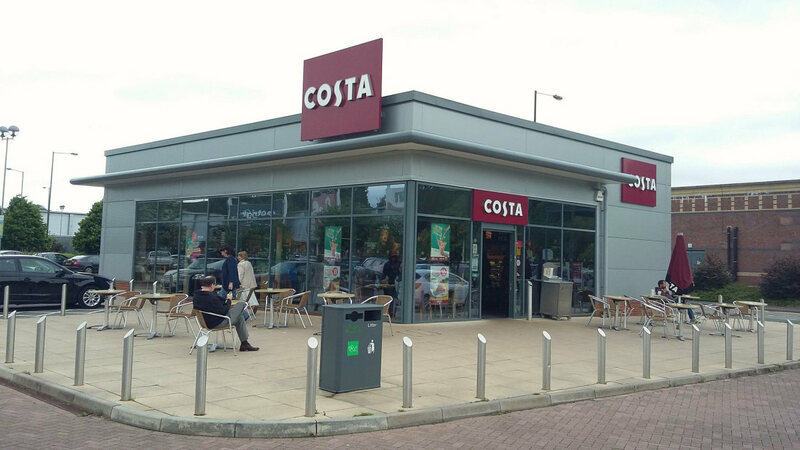 Not all modern coffee shops have footings and the glass goes down to the ground. But I decided to give mine a nice red brick finish. 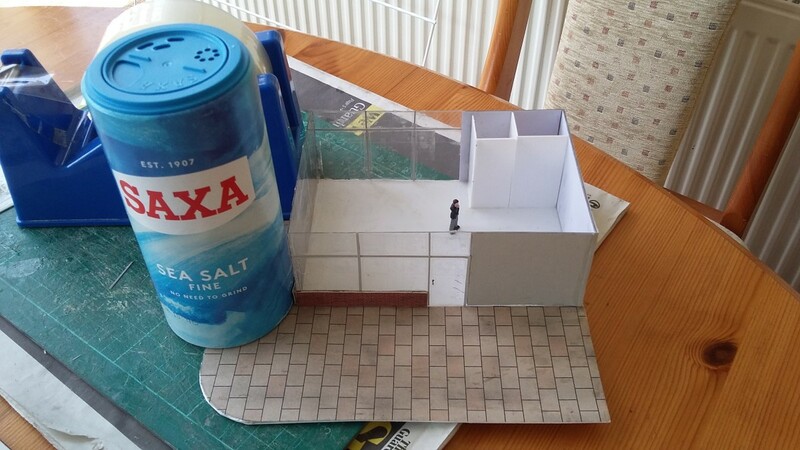 I had to stick these with araldite too but my Saxa salt container came in very handy while I awaited the glue to set !!!! Note the fancy modern car in the parking bay. 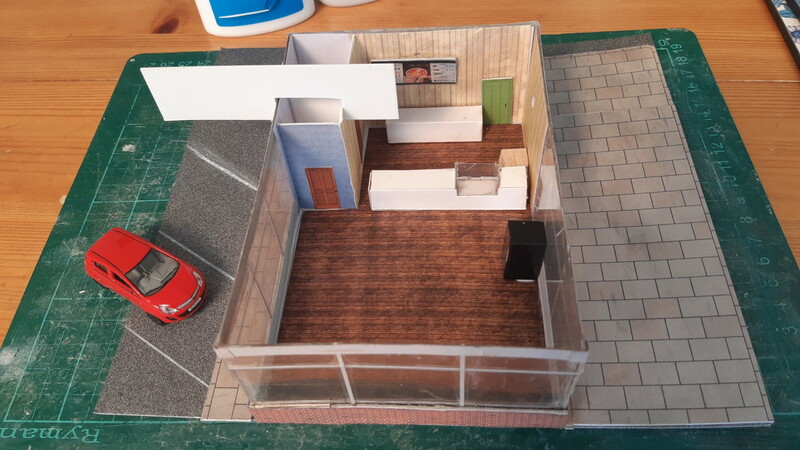 When the model is finally in location on my layout, I will add grass verges, picnic tables, curbsides and road entrances. Plus anything else that comesto mind. This is the advantage that my layout has, my templates are all around me in the real world. I love it ! 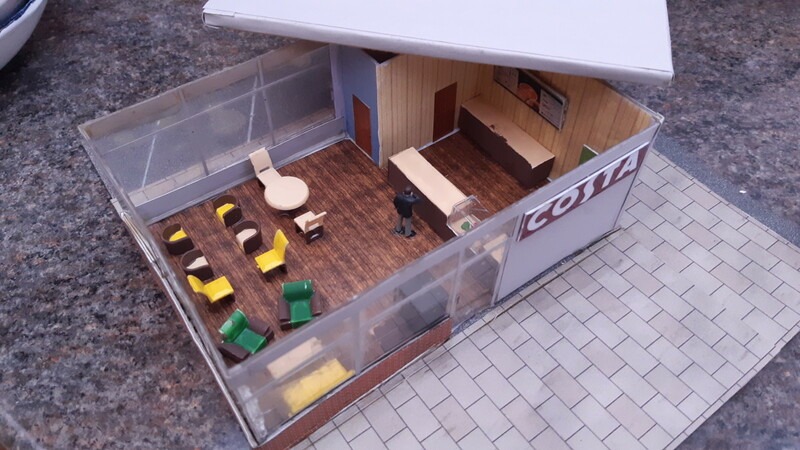 Glass coffee shops are bright airy places and even in miniature, it is very easy to see inside. So it is important to make some attempt to furnish your model. There are several kits available in downloadable paper form for a few pounds that will give you a selection of interior furnishings especially floorings and couches. This is where I started before finishing off with a few ready made examples to give variety. I photographed the signage to create the menu boards and I built the counters and display cabinets from scratch. Please note the white plastic cut out; I needed to securely fix an inner wall of the toilet to the outside wall. I did not have a suitable tool so I made an exact cut to hold the two pieces in place as the glue set. Needs must as they say. There is not a great selection of OO gauge furniture on shopping websites. But there are loads of HO product. 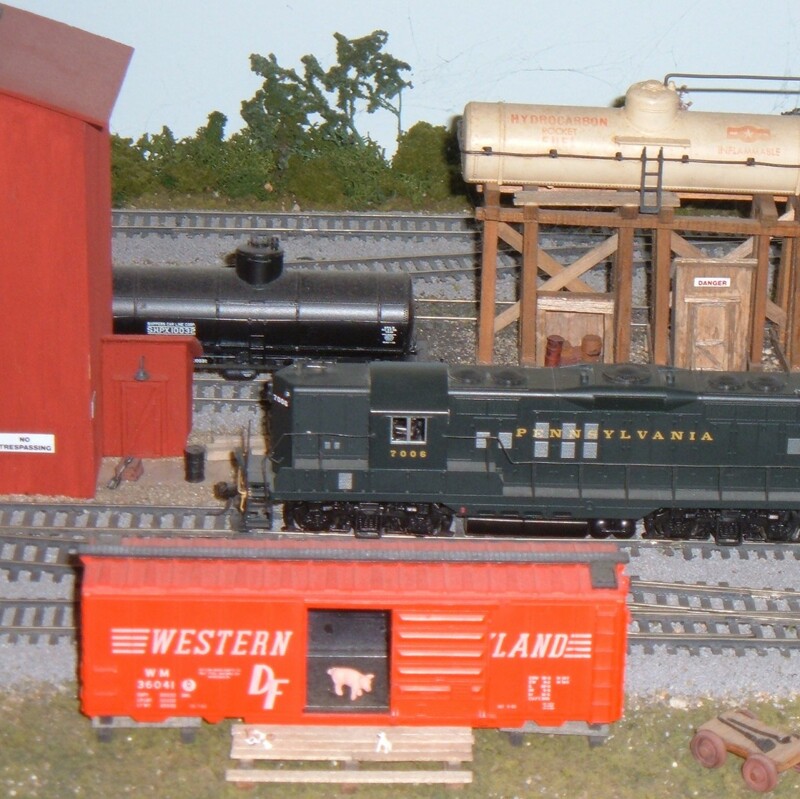 Very often the seller will say the HO looks fine on an OO gauge layout. In my view it does not. All I can say is read all the adverts carefully and decide for yourself. There a few OO sites and they look great. I usually attach my roofs to my models but in this case it is just form fitted. This is so I can easily access and display the interior. Also over the next year I want to add a waitress, seated customers, additional coffee tables and tiny coffee barrista ! I will remember to add one more photo in the future. I hope you enjoy reading this article. There are possibly better ways of doing some of the steps that I have followed. But that is fine with me. Fill your boots with Costas or Cafe Nero or Tim Hortons and create the modern diorama if you are so inspired. Good luck and happy modelling.